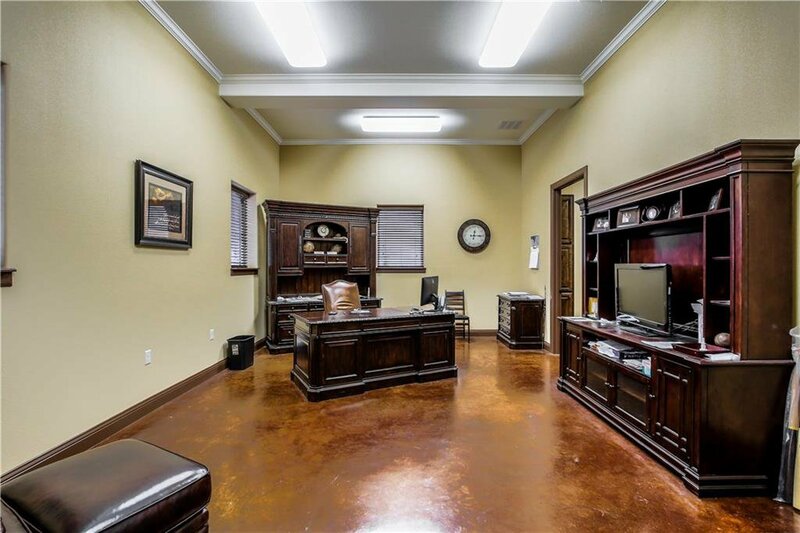 Immaculate office building equipt with incredible finish-out. 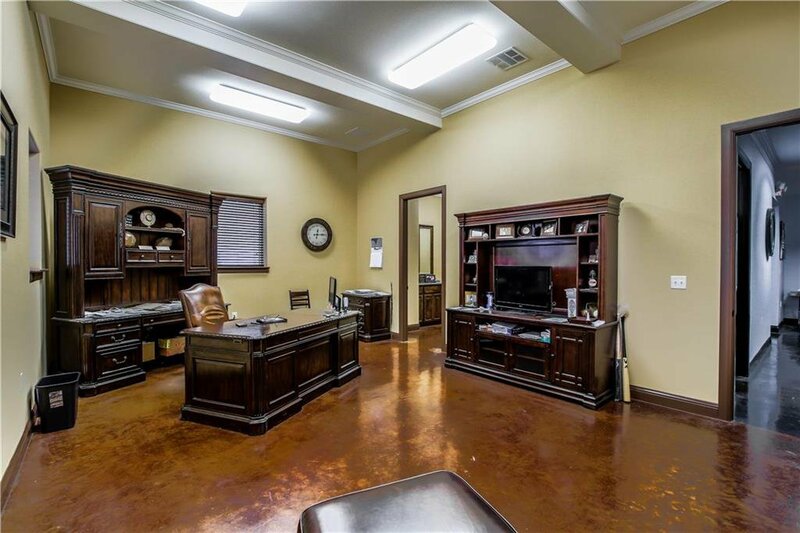 8 ft interior doors, stained concrete floors, decorative arches & granite. 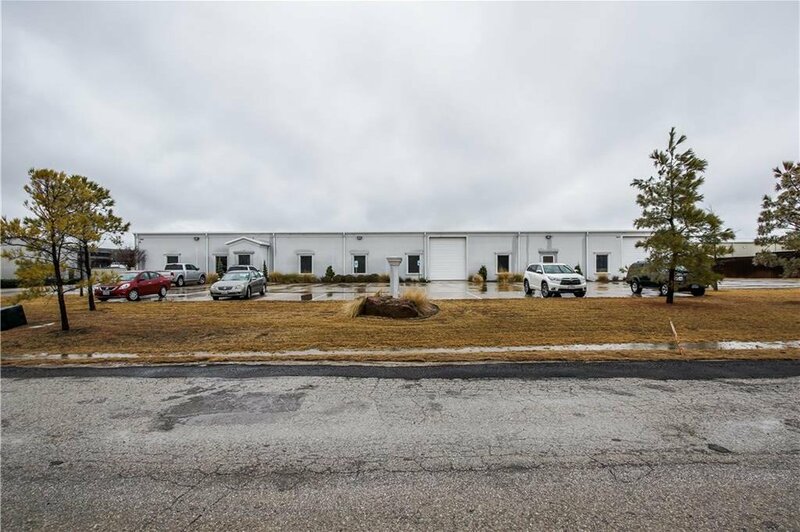 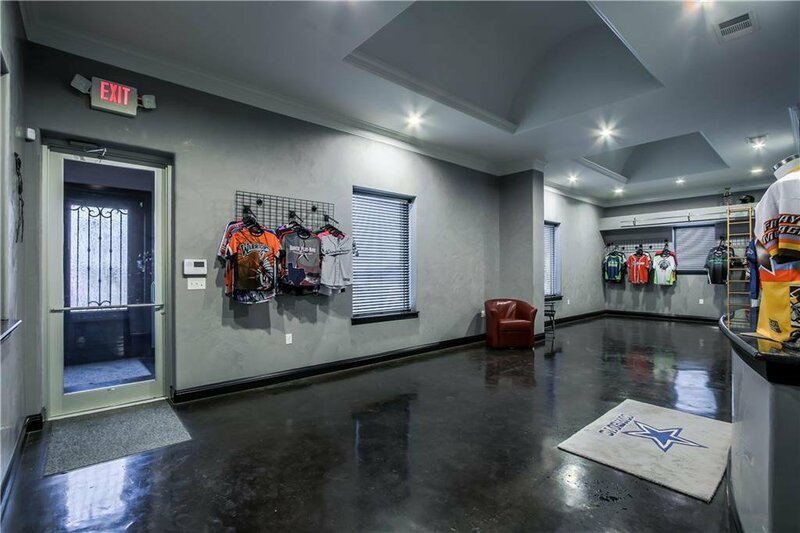 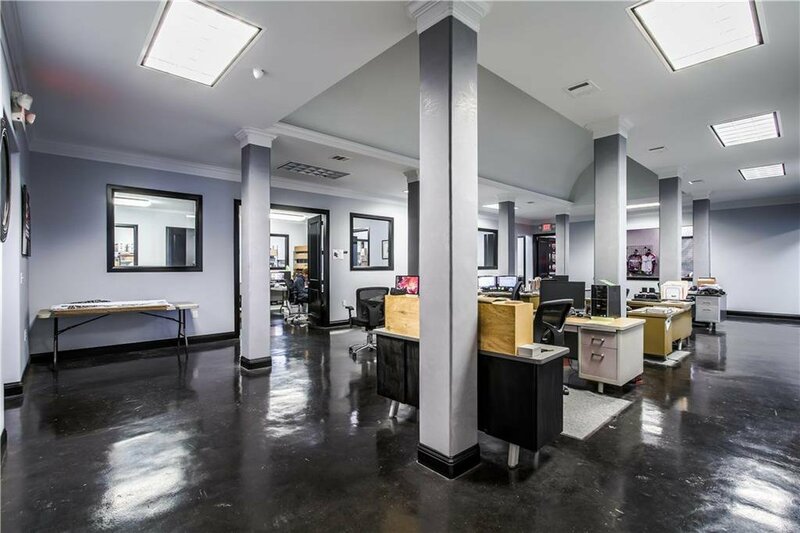 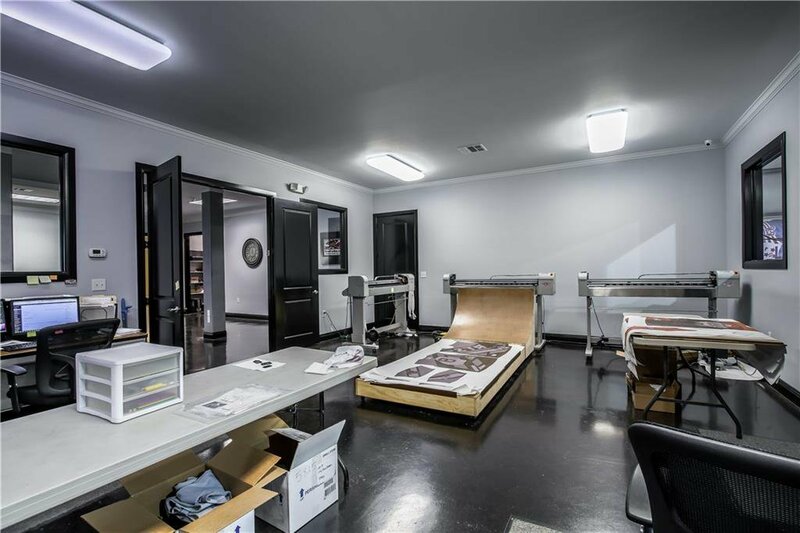 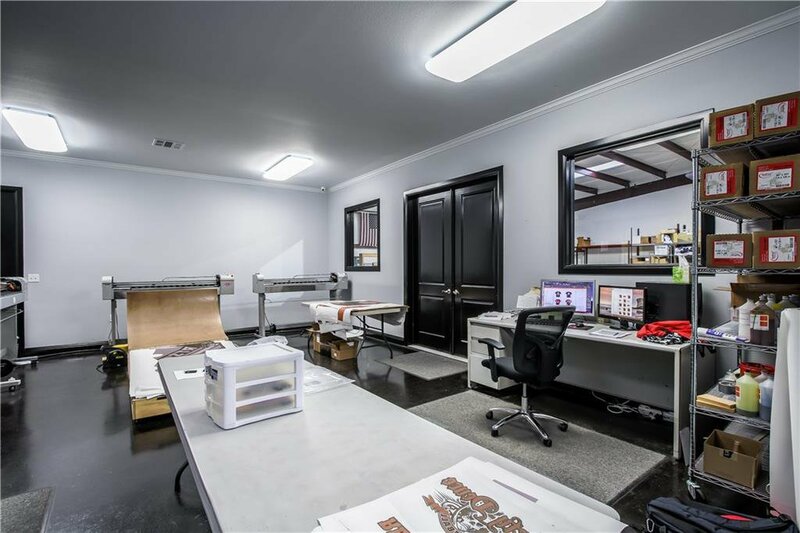 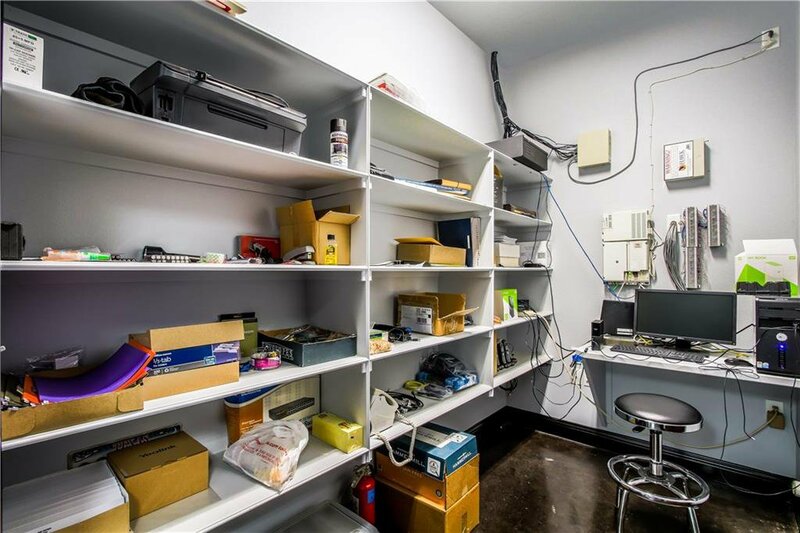 4671 sq ft of office space built to impress boasts a showroom or storefront, spacious common work center for cubical or desk area, private offices & conference room. 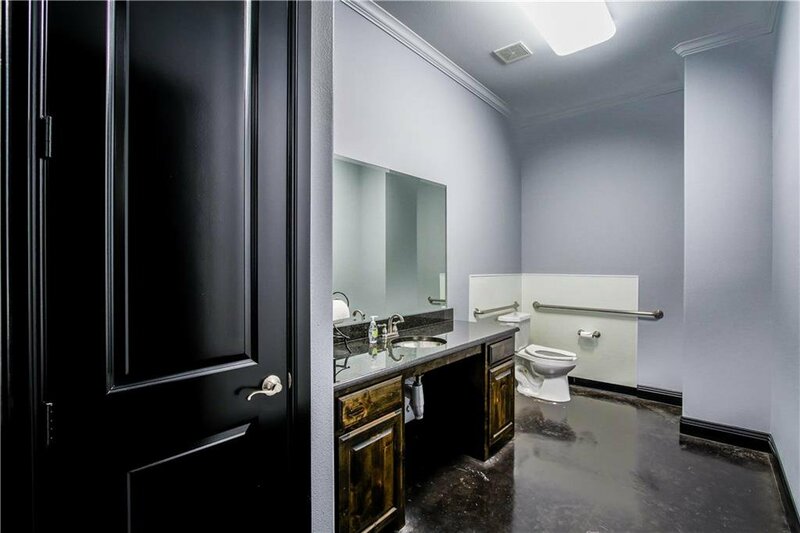 Executive office with attached bath. 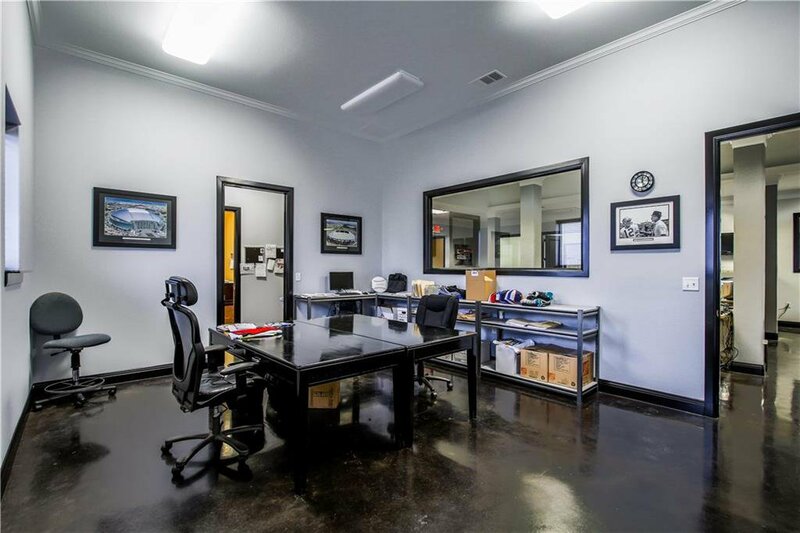 An additional private office is spacious & has an observation window looking onto the common work space. 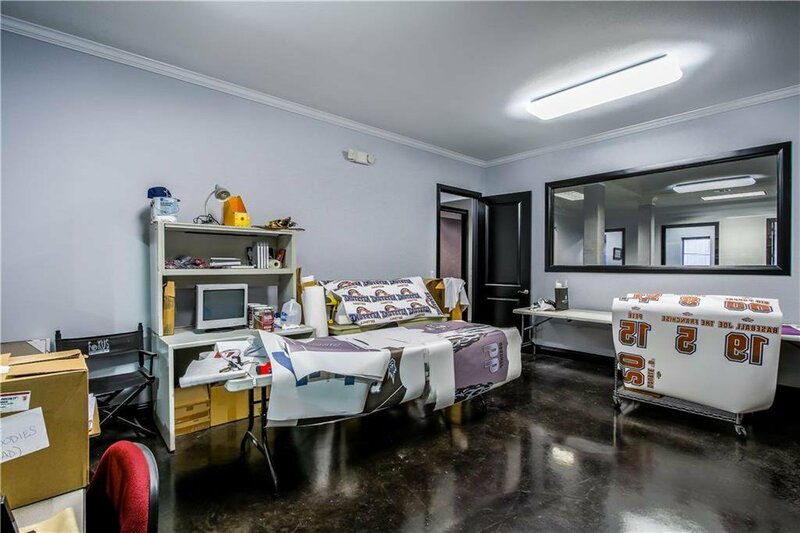 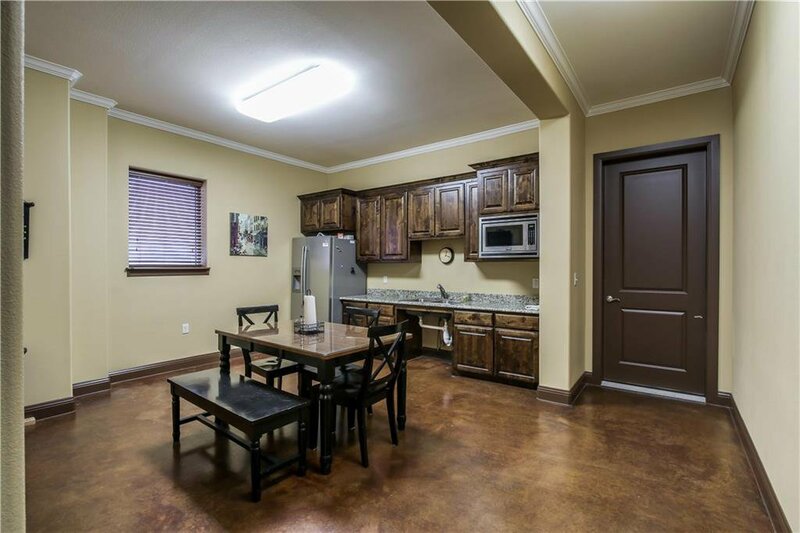 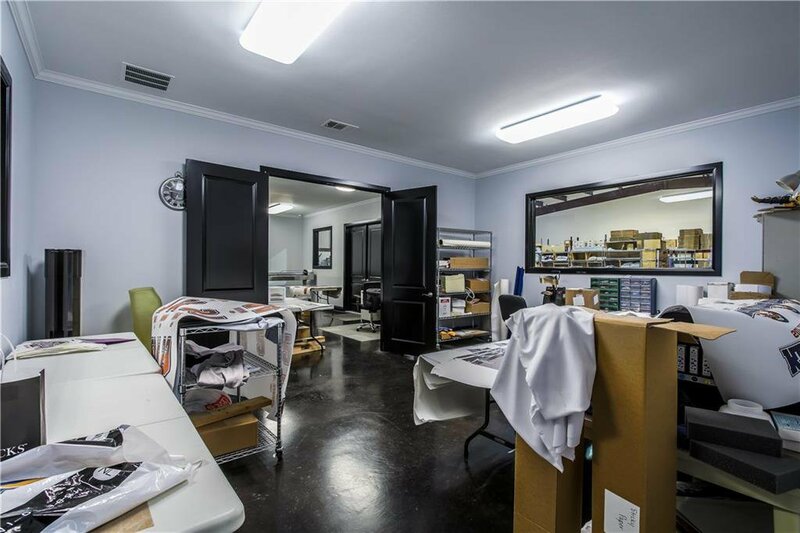 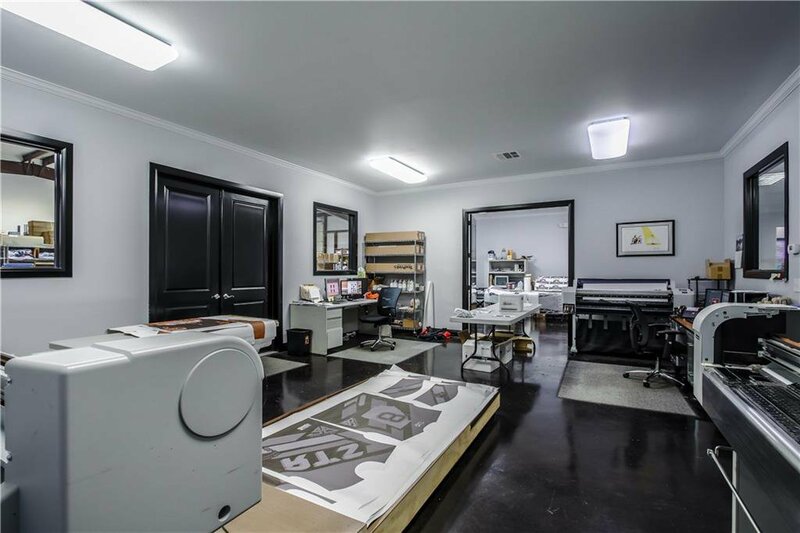 This space also offers 2 large work rooms, 3 baths & a kitchen. 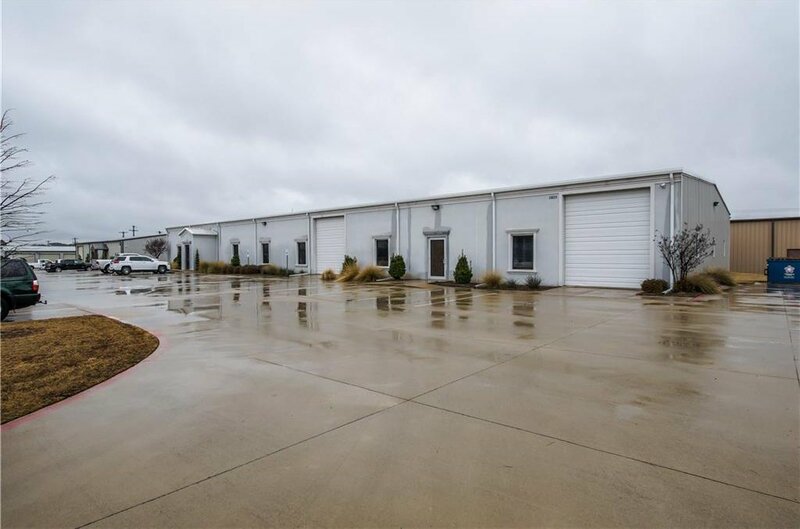 The 2 warehouses,(4503 & 4900 sq ft.) are pristine & include 14 foot clearance doors. 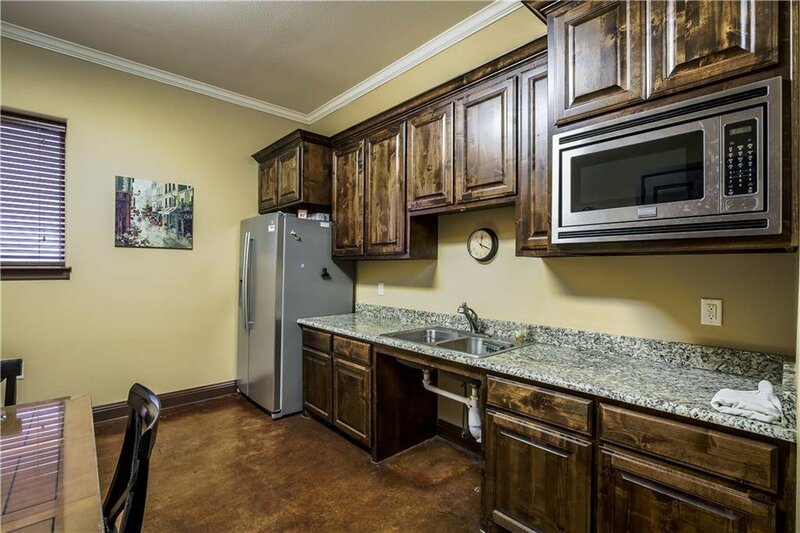 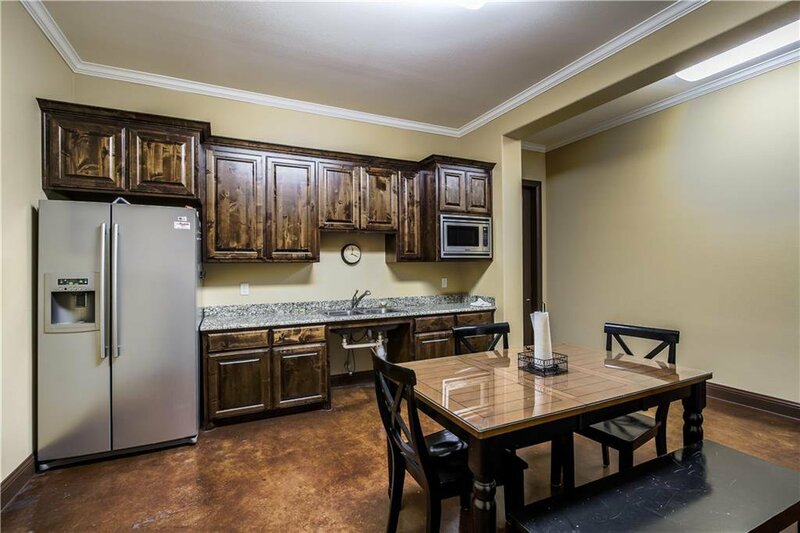 Easy access to 377, 35W, & downtown Keller! 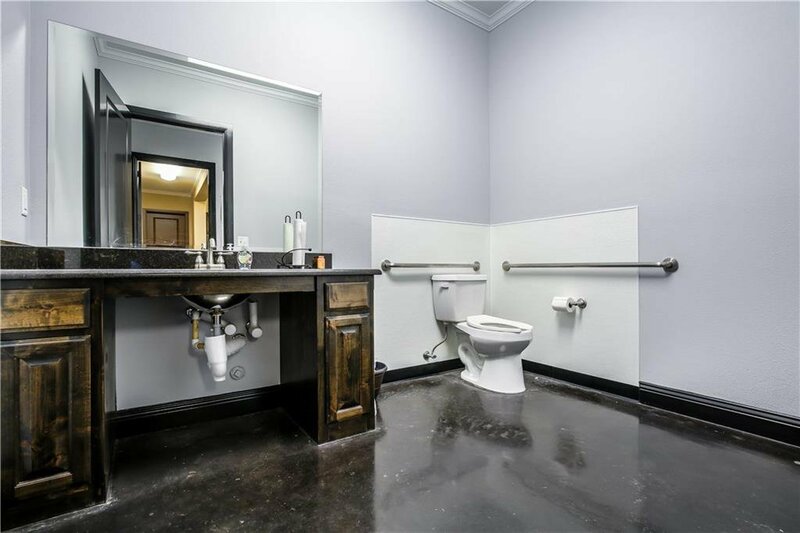 Space sets up perfectly for occupant and leasing opportunity.